Found one file extension association related to 360 Total Security and 1 file format developed specifically for use with 360 Total Security. 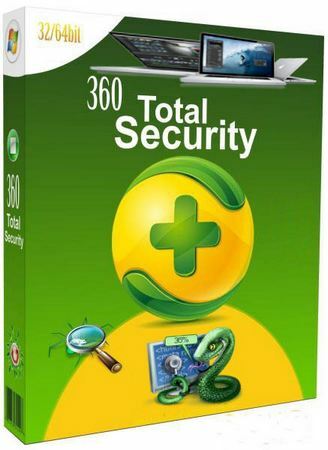 360 Total Security is one of the most complete and effective free antivirus programs available, and will protect you from the majority of threats you might face online. The antivirus uses five antivirus engines, including 360 Cloud Engine, CVMII, Avira, and Bitdefender. Scanning your PC for threats is quick, and we were impressed by its attention to detail. For example, if removing a detected threat requires a PC restart, 360 Total Security will tell you. The Avira and Bitdefender engines are disabled by default. This is good, as enabling them increases RAM usage, but you have them as an option if you want to be extra secure. 360 Total Security also includes an optional browser extension which will notify you if any pages you visit are potentially malicious. This seems like overkill to us, as most browsers today will warn you if a site is not secure or dangerous. If you need more information please contact the developers of 360 Total Security (Qihoo 360), or check out their product website.